Just a question on the port forwarding setup. 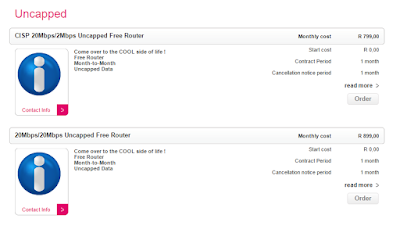 You stated that you have to use 10.100.10.1 for your port forwarding. Is 10.100.10.1 the CPE IP? 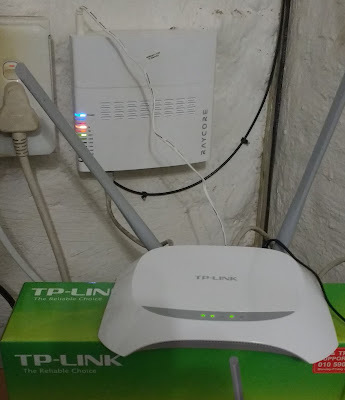 The WiFi router is 10.100.10.1 in my setup. I'm not sure if the CPE has a fixed IP. Thanks for this article. Was really informative and helped me understand what i'm about to get into! "PLEASE NOTE:Vumatel will charge you a once off fee of R1710 for the installation of your physical fibre cable and CPE box. 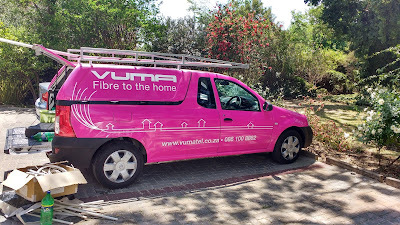 Vumatel offer 3 month and 6 month payment options." Thank you very much for such a great blog, it has certainly helped me in my evaluation of the offers from the many isp's and confusing packages that are displayed on the vumatel website. I may have missed something, if so please forgive me. 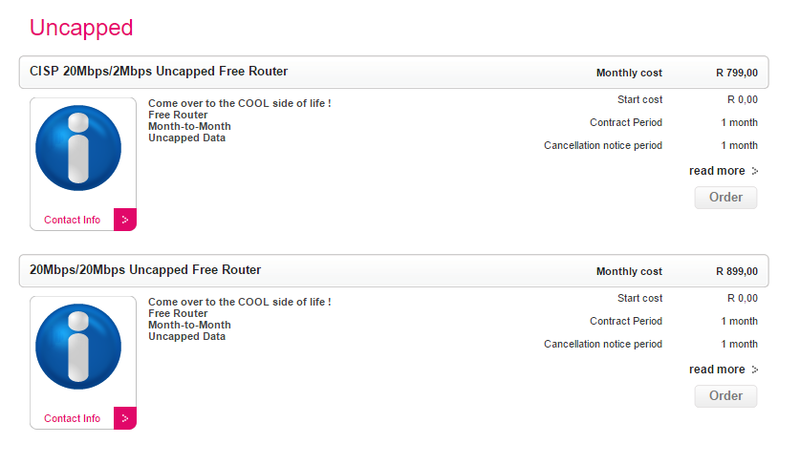 does your that cool supplied router support QOS? do you know if it has any voip options like supporting analogue phones. 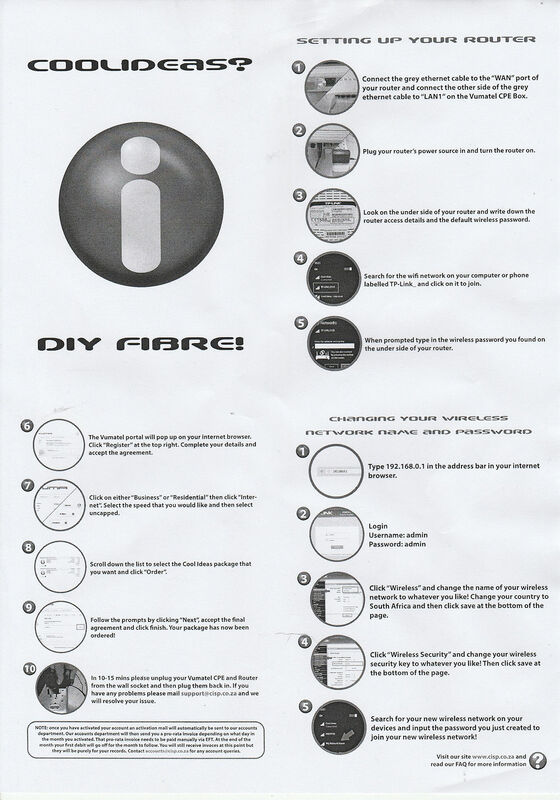 Don't forgot to look at https://www.fibretiger.co.za to see the best fibre isps in your area and network !